Four persons, travelling in a hired SUV from Jammu, had snatched the vehicle from its driver at gunpoint near Madhopur area in Pathankot on November 13. The Punjab Police Saturday ruled out a terror angle in the SUV snatching incident in Pathankot last week, saying a local criminal was involved in it. However, police have not been able to trace the vehicle. The incident took place when the driver stopped the car near Madhopur after one of the passengers complained of vomiting. "One of them (vehicle snatchers) has been identified. He turned out to be a criminal belonging to Punjab. There is no terror angle involved in this incident," Punjab Director General of Police (DGP) Suresh Arora said. The criminal belonging to Jalandhar district was identified after the driver of the SUV recognised him from a picture, police said. The accused, who were speaking in Punjabi, had booked the car from the Jammu taxi stand, police had said. 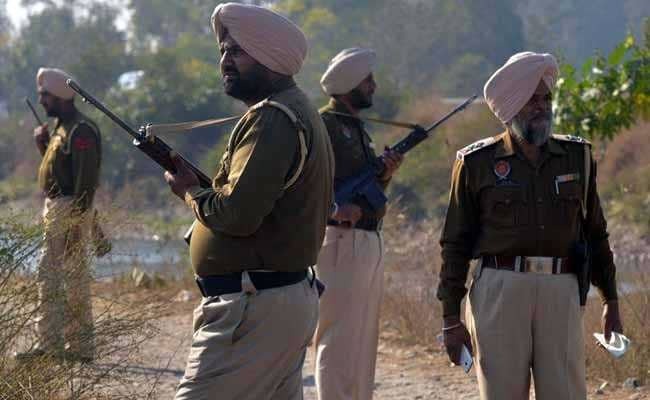 Security was tightened in and around Pathankot district following the incident. Police were maintaining a vigil as in 2016, terrorists, who had launched attacks on the Pathankot air base, had snatched a Punjab Police officer's car to get to the air base.